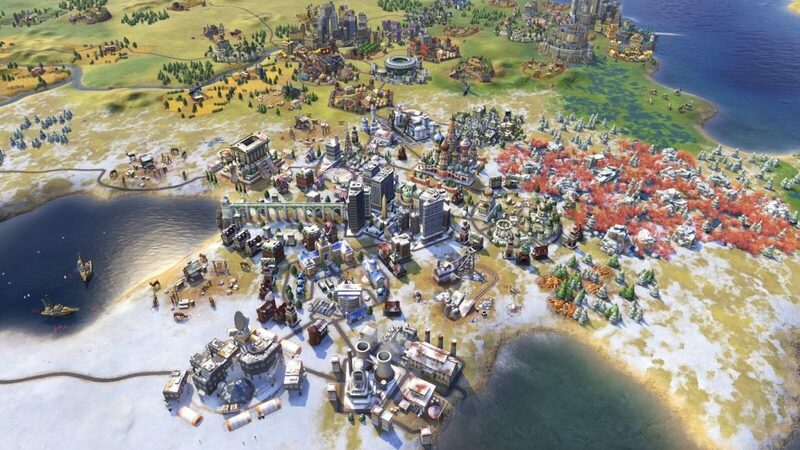 A large expansion for Civilization 6 called Rise and Fall has been announced. Announced today, Civilization 6: Rise and Fall is the first expansion to be released for the PC strategy title. The expansion comes with new choices, strategies, and challenges introducing the “new Great Ages,” which is a new city loyalty system. It also includes governors while expanding existing Diplomacy and Government systems. It also adds nine new leaders and eight new civilizations. New units, districts, wonders, buildings, and more will allow players to lead their civilization into Golden Age of prosperity or the Heroic Age. New leaders and civilizations: Nine leaders and eight new civilizations are introduced. Each brings unique bonuses and gameplay, as well as a total of eight unique units, two unique buildings, four unique improvements, and two unique districts. Civilization 6: Rise and Fall will release on February 8.